At eye diseases with a high record of success, Dr. Martin Lindower is the preferred eye doctor in Glastonbury, East Hartford, and Wethersfield. Dr. Lindower received his Doctor of Optometry degree from Pennsylvania College of Optometry (now part of Salus University). He completed a residency in the specialty of Low Vision at the Eastern Blind Rehabilitation Center, Veterans Administration Medical Center, in West Haven, CT. A member of the American Optometric Association and the Connecticut Association of Optometrists, he is also Board Certified by the American Board of Optometry. Dr. Lindower O.D. is certified in Advanced Optometric Care, the highest level of licensure for optometrists in Connecticut. 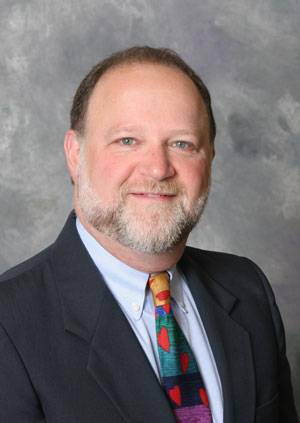 He has almost 30 years of experience practicing Optometry in Glastonbury and the East Hartford, Wethersfield, and Rocky Hill area.